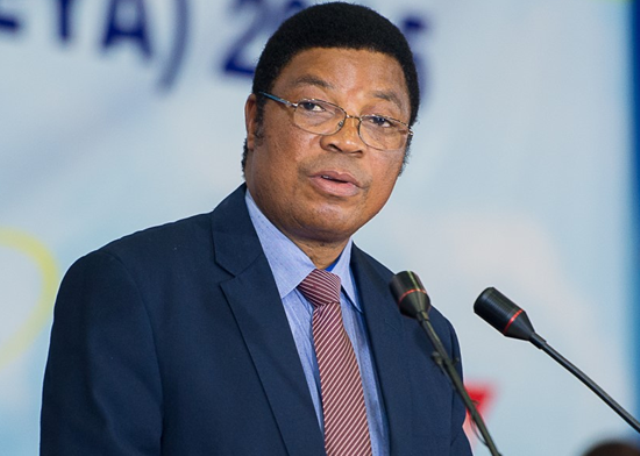 PRIME Minister Kassim Majaliwa has ordered the Prevention and Combatting of Corruption Bureau (PCCB) to investigate the 700m/- that were squandered by the Ludewa District Council, derailing development in the district. PRIME Minister Kassim Majaliwa has ordered the Prevention and Combatting of Corruption Bureau (PCCB) to investigate the 700m/- that were squandered by the Ludewa District Council, derailing development in the district. 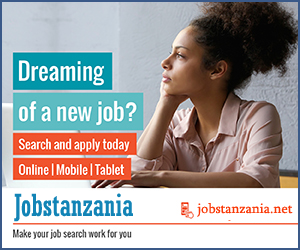 In the same vein, the premier issued another directive to the newly appointed Njombe Regional Commissioner (RC), Mr Christopher Ole Sendeka, to institute appropriate disciplinary and legal actions against officials who will be implicated in that scam. According to Mr Majaliwa, the 700m/- were disbursed to the district for various development projects including a further 300m/- that were allocated for construction of Ludewa District Council’s office. Mr Majaliwa who is on an official tour of Njombe Region, issued the directives in Ludewa District when addressing residents at the district council’s grounds on Thursday. “I want to see the RC launching a manhunt to all officials who misappropriated this money and equally taking appropriate actions against them,’’ he stressed adding: “We cannot tolerate these people who claim to have paid an architect 200m/- while another 100m/- cannot be accounted for. Mr Majaliwa further directed the RC to make a follow up on another 400m/- that was disbursed to Ludewa District Council for development projects which can also not be accounted for. “Look for the culprits wherever they are, even if they are outside Njombe Region so that they can tell us where our money is,’’ he directed. He reiterated that the government had declared a ‘zero tolerance’ war on public officials involved in embezzlement of public funds urging public servants to abide by ethics, rules and regulations of the public service. He urged public servants to shun senseless behaviour of chopping money from funds disbursed by the central government for various development projects in the MR Majaliwa 700m/- were disbursed to the district for various development projects including a further 300m/- that were allocated for construction of Ludewa District Council’s office. Local Government Authorities (LGAs). Mr Majaliwa further directed all District Executive Directors (DEDs) to make sure that the money allocated in their respective districts for various development projects are supervised and utilised effectively. On his way to Ludewa from Mundindi ward, Mr Majaliwa’s motorcade was blocked by residents of Mlangali village who wanted the government to offer solutions to problems bedeviling them including critical shortage of water in the village. The village chairman, Mr Michael Lameck, told the prime minister that initially the village was getting water but there was poor infrastructure in the village. He added that the village was currently running a fund raising campaign that had managed to collect 95m/- out of the 200m/- required to put up water infrastructure in the village. In his response, Mr Majaliwa directed the district’s water engineer, Mr Nasib Mlenge, to visit the village before the end of business yesterday to look on the immediate possible mechanisms that would bring water to the village. “If the village chairman has managed to collect 95m/- for water infrastructure, what are you doing?’’ he said, adding that the government was not ready for unnecessary bureaucracies that were creating problems to its people.